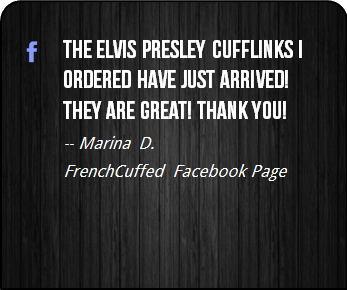 Look, in the end, these unique blue and white cufflinks make your french cuff a talking point, which sure is better than cufflinks that are "more of the same". 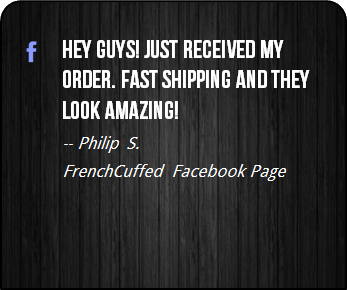 If you are a fan of Marvel comic superhero teams, Mister Fantastic, Invisible Woman, Human Torch, Thing or simply the Fantastic Four, is there anything better? 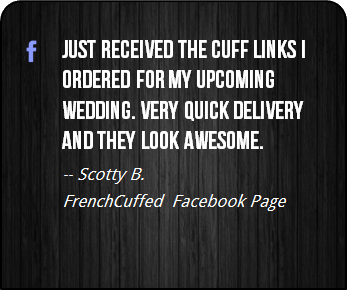 These Fantastic Four Alternate Cufflinks are drop-dead gorgeous and the blue and white face of these cufflinks will add the perfect splash of color to any french cuffed shirt. 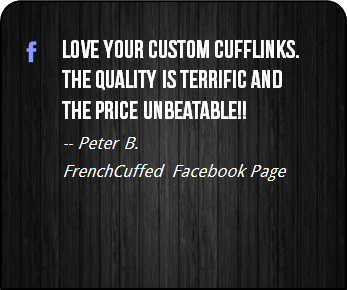 These cufflinks are sensational as a christmas gift for your overdressed boss, whether that be for a wedding tuxedo, something businessy or for no specific reason at all. 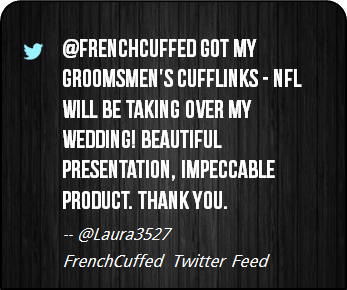 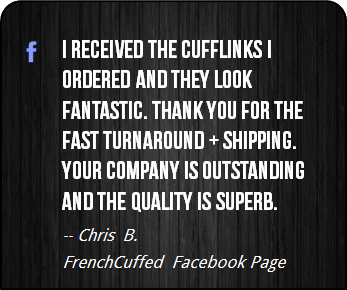 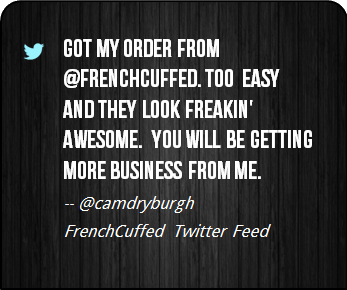 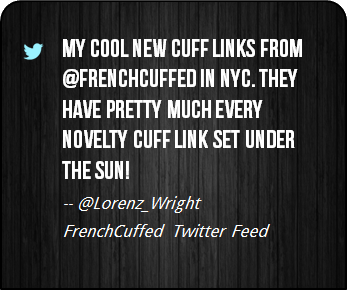 At FrenchCuffed we just make cufflinks that will make our customers proud and these Fantastic Four Alternate Cufflinks are sure to bring a knowing smile from anyone that checks them out.